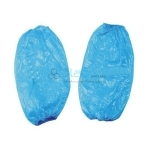 We also offer latex-free cone masks, surgeon's three-ply masks, respirator masks, low pressure masks, and much more. 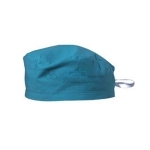 With immense market knowledge, we have been able to provide optimum quality Surgical Cap. Easy to wear, lightweight and tear resistance, this is made from superlative Material, flexible elastic and high strength threats. 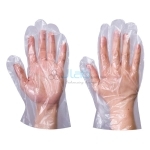 Latex gloves are fully effective only against water-based solutions and are almost transparent to many organic solvents. 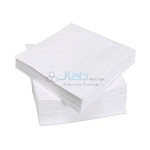 Disposable sleeves can be used in a variety of lab, food, medical or industrial applications. 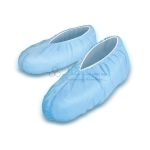 Soft and cosy, our Closed Toe Disposable Slippers are great for Labs, salons, spas and gyms. 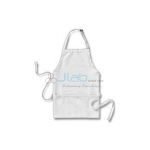 Our competency lies in providing our clients with an excellent quality Disposable Visitor Gown. 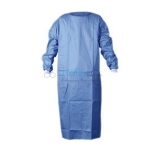 The offered Laminated Gowns are perfect to prevent transfer of infective agents. 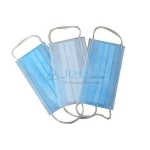 Patient Gown Disposable for patient examination are made from a soft yet heavy gauge non woven material. 5 x 7 inches are excellent for quick clean up or need to feel refreshed. 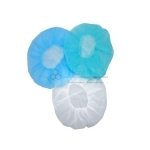 PE Disposable Gloves used in industry of Food Processing, Medical, Salon etc for preventing infections from bacteria, virus and many more. The quality of paper made in the country is so fine, that there is huge demand abroad.